thef1rmwareumbrella: Apple Plans to Use Its New M7 Chip to Improve Maps, Locate Your Parked Car? 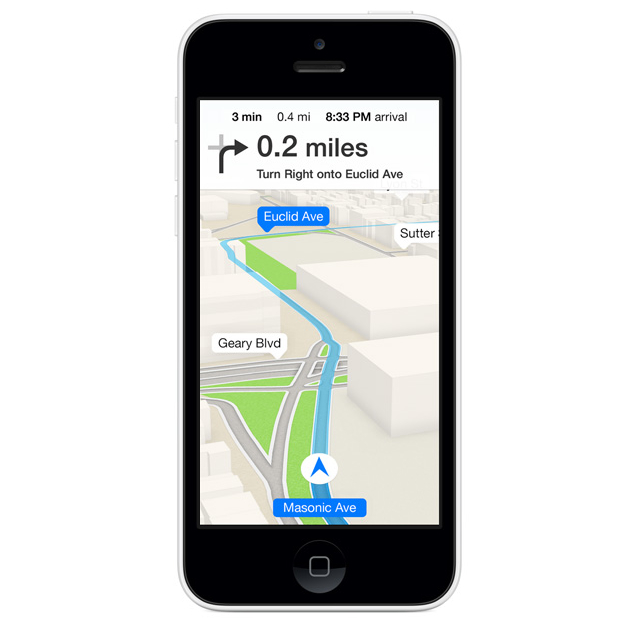 Apple Plans to Use Its New M7 Chip to Improve Maps, Locate Your Parked Car? Apple is planning to use the new M7 chip in the iPhone 5s to improve its Maps experience and maybe even locate your parked car. The new M7 coprocessor is like a sidekick to the A7 chip. It’s designed specifically to measure motion data from the accelerometer, gyroscope, and compass — a task that would normally fall to the A7 chip. But the M7 is much more efficient at it. Apple notes that the M7 can determine if you walking, running, or driving and will adjust the Maps application according. A new report from 9to5Mac says that Apple is testing a tool for the Maps app that will use the M7 to determine where you parked your car. "Sources say that Apple is testing a tool for its Maps app that, with the M7 chip, could analyze when your car is parked. When you park your car, the iPhone will register the car’s location. Now when you return to the parking lot, your iPhone will be able to help you assist with finding your car since it knows the vehicle’s location." Apple is said to be working on other new Maps features as well including public transit directions and indoor mapping. Apple has acquired several companies to help it in this endeavor and we could see a vastly improved Maps application by iOS 8.